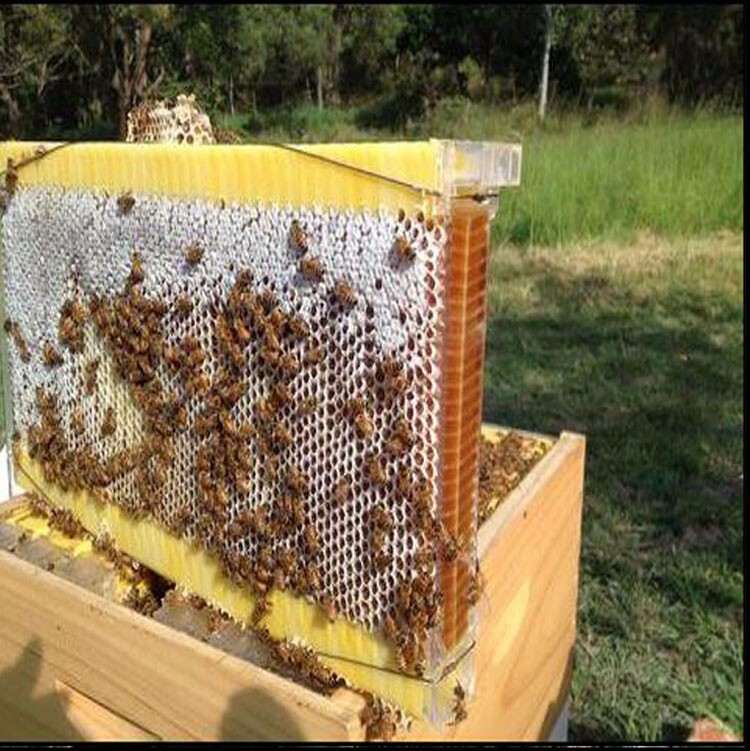 If you have an established hive or are just starting one, Flow frames are for you. 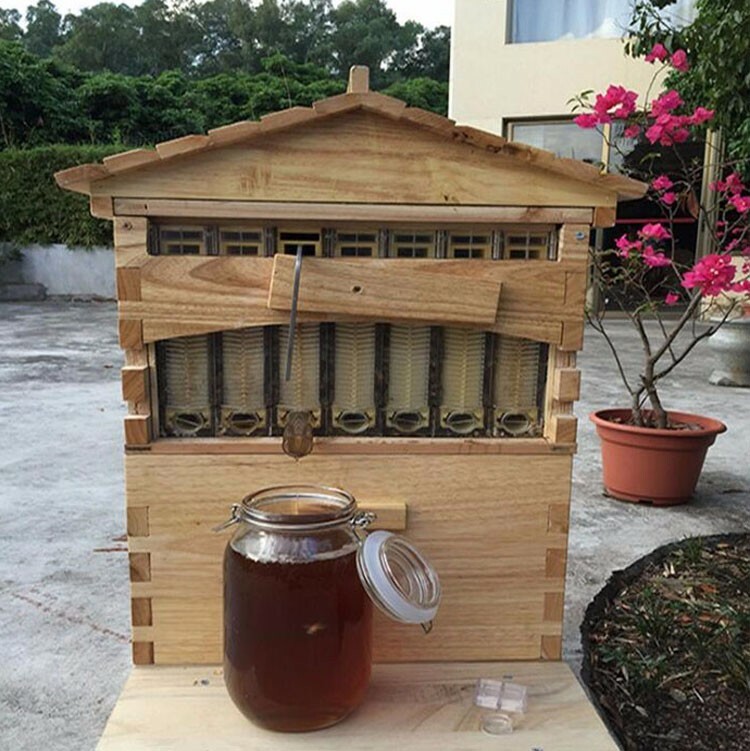 With a simple turn of a key, your honey can flow out of the hive and into your chosen containers. 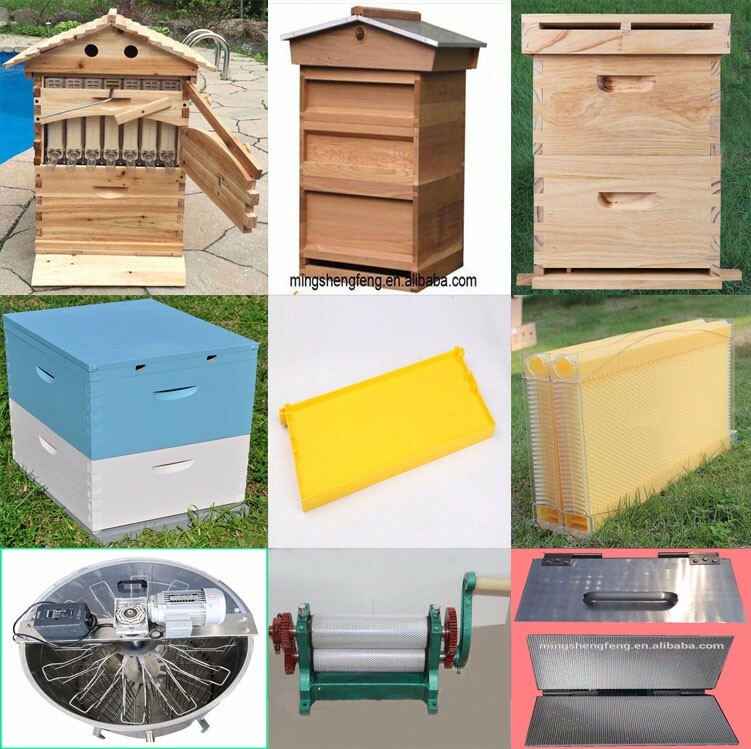 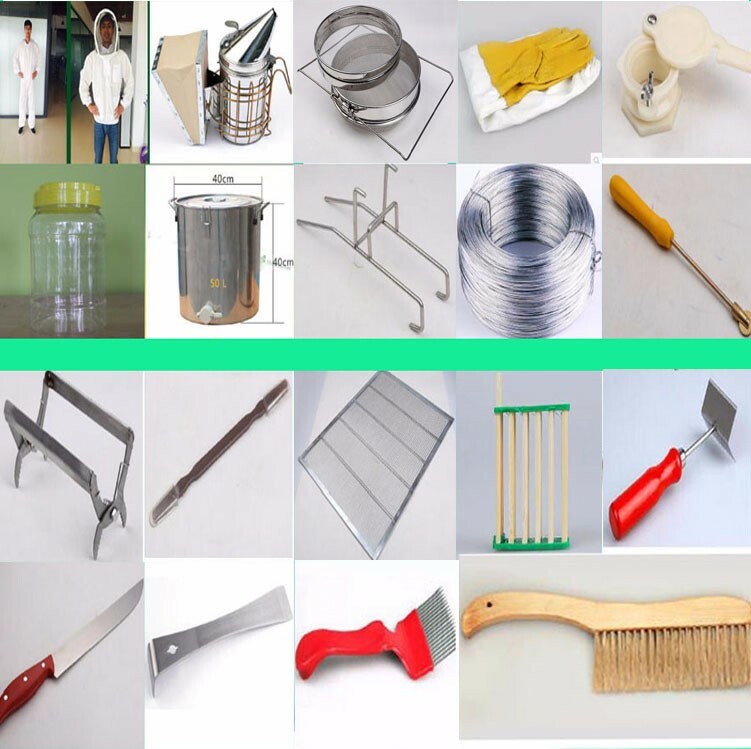 Less fuss and mess, and less disturbance and harm to your bees. 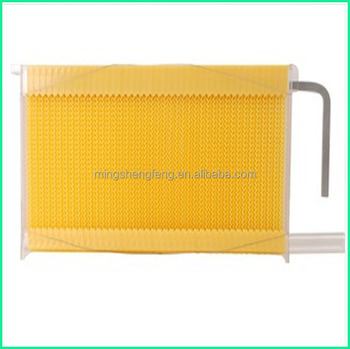 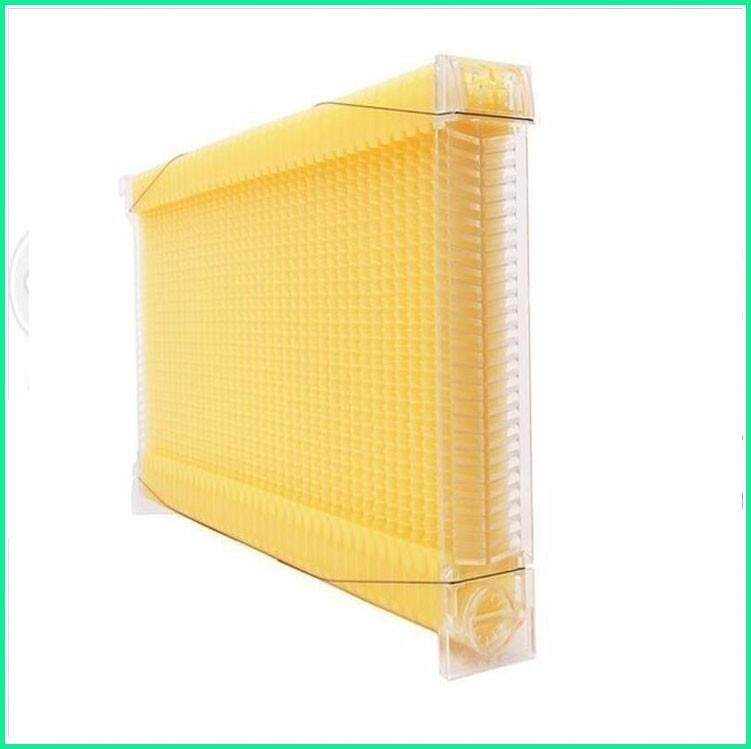 Auto flow combs are thicker than regular Langstroth frames. 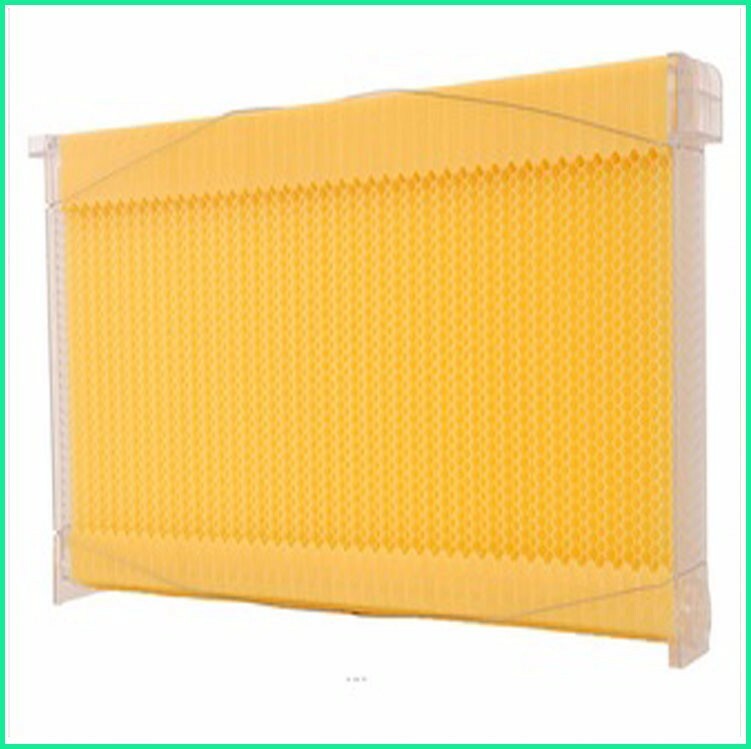 7 Auto Flow Combs fit in 10-Frame Deep Langstroth Box. 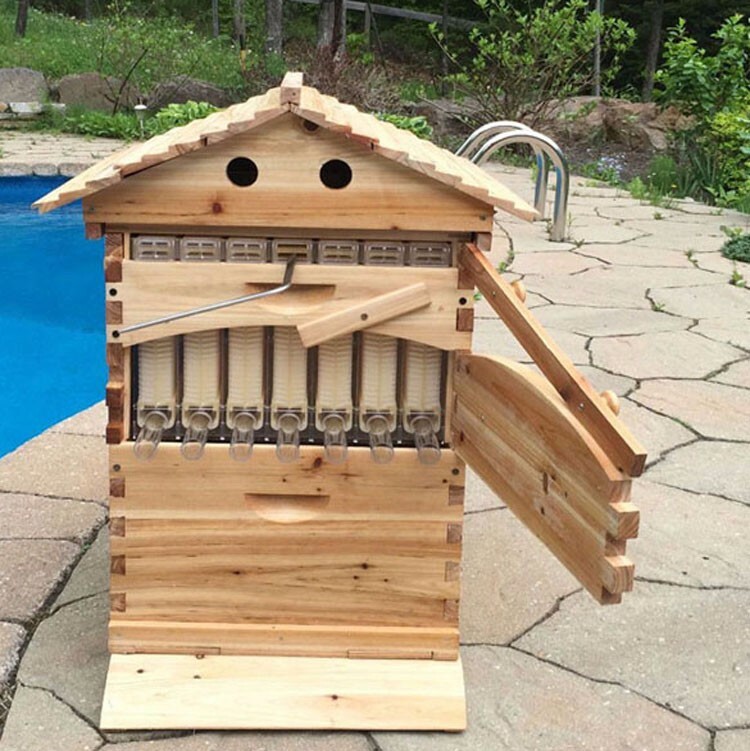 Fits 10-Frame Deep Langstroth Beehive boxes. 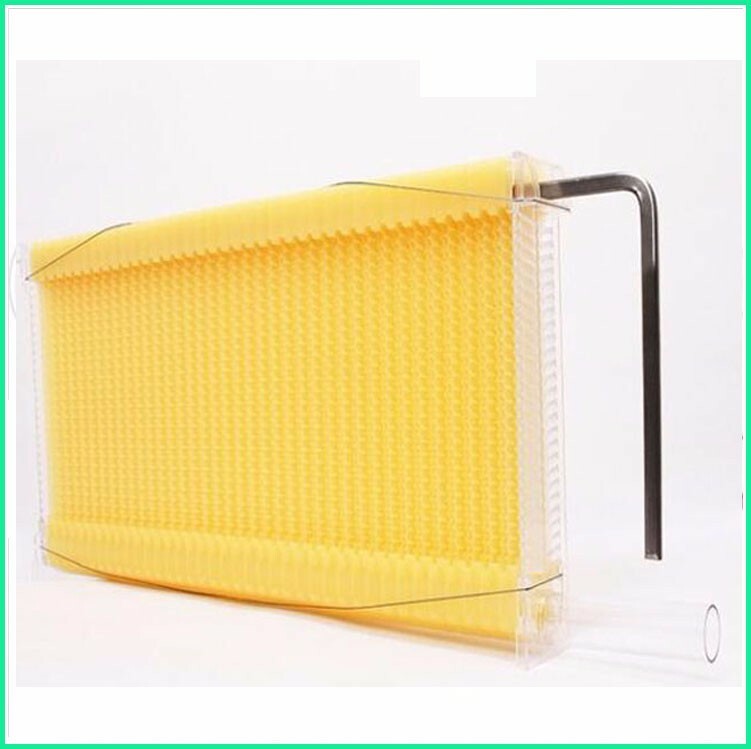 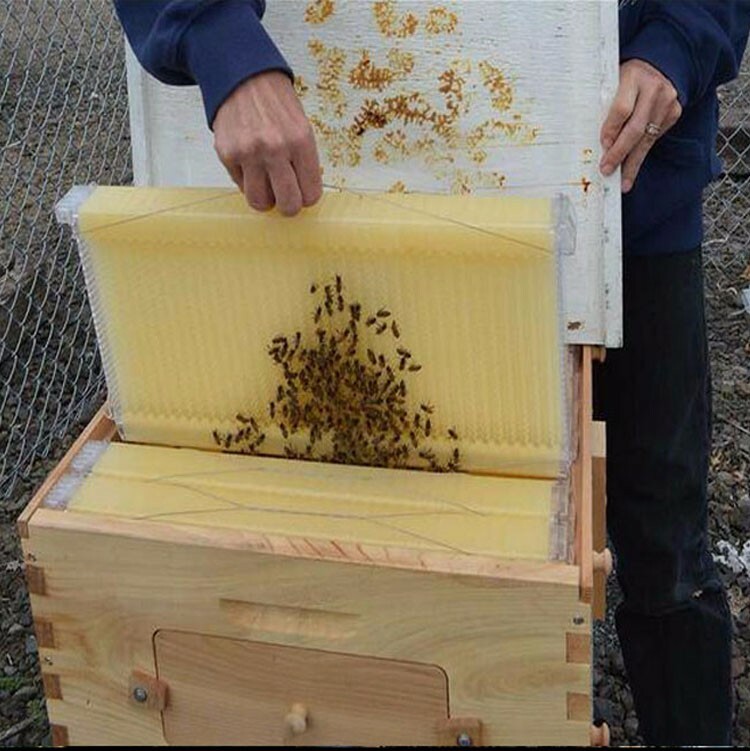 to allow honey access to the Auto Flow Combs. 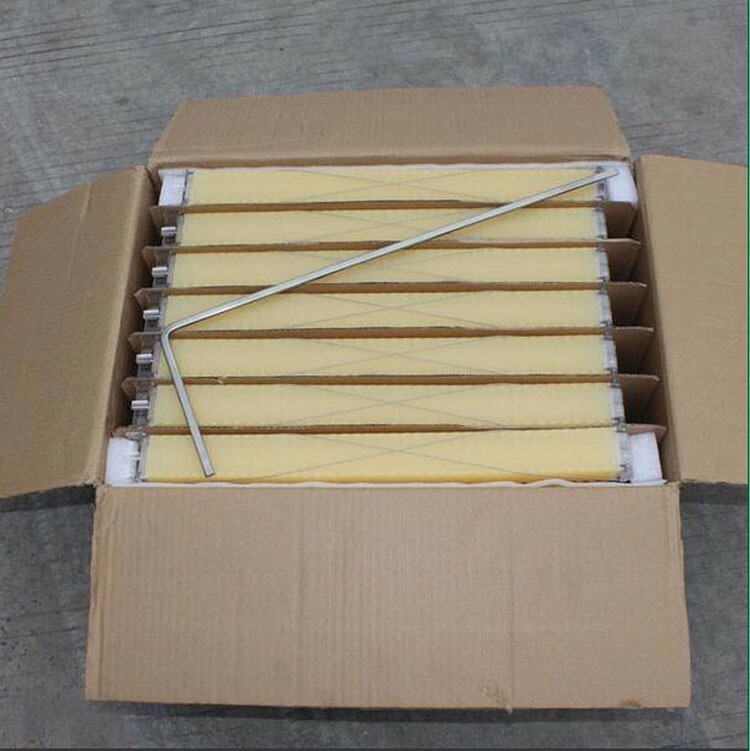 we can send broken parts for you free and you pay the freight for it.